A gentle non-abrasive exfoliation treatment to thoroughly remove dulling surface debris dramatically improving skin texture. Alpha hydroxy Lactic Acid beta hydroxy Salicylic Acid and natural fruit enzymes detach dead skin cells helping to stimulate skin renewal. Conditioning botanical extracts and humectants soothe the skin and combat dryness. Fragrance free. Professional recommendation advised. 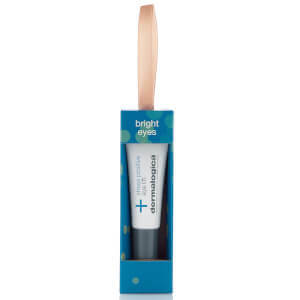 Lactic and Salicylic acids slough off dead skin cells speeding cell renewal. Extracts of Lavender Aloe Vera and Coneflower help reduce sensitivity and soothe skin. I have been using this product for the last few years, and not noticed any changes recently (as per other reviewer), but I do not have sensitive skin. This product works miracles on sloughing away dead and blocked skin, especially for me as I have oily skin. I use this once or twice a week as a mask too - leave on for 15 minutes, then remove with warm water and cloth. 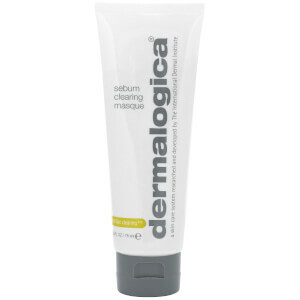 I have bee using this as i have sensitive skin.Since the formula changed just recently,my skin is extra dry & i have bad reactions to this now.It was the only exfoliant i could use.Dermalogica should let customers know when changing products.There have been a few in last lot i bought.Using ultra calm range,this is now sadly not suitable for me. A wonderful product that doesn't involve any scrubbing or hard work on your part! Pop it on & leave it. Mild tingle only, so you know it's working. I love this & have been using it for 3 years. I'm 37 & it gives the best fresh, healthy glow. Whenever I need a lift (use it 1/wk or fortnight)...always get comments on how 'fresh' I look. Apply, wait and rinse. 3 easy steps in under 10 mins! It refreshes the skin whilst removing dead skin without any bad reaction. I haven't had a breakout since using this product 2 times a week! It works to perfection! Excellent!